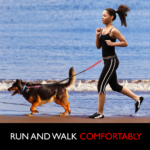 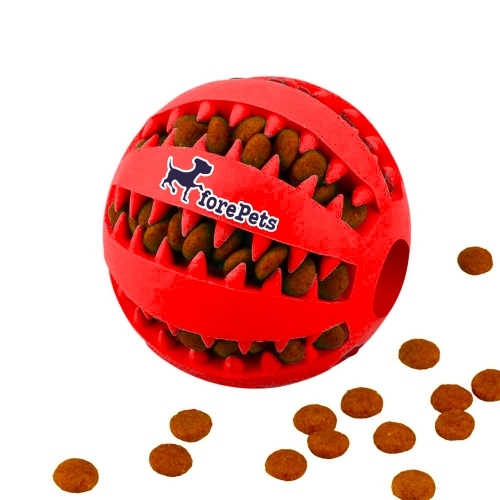 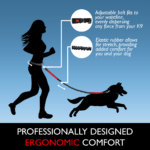 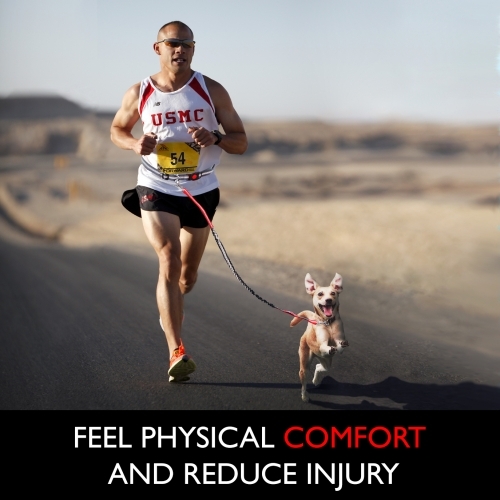 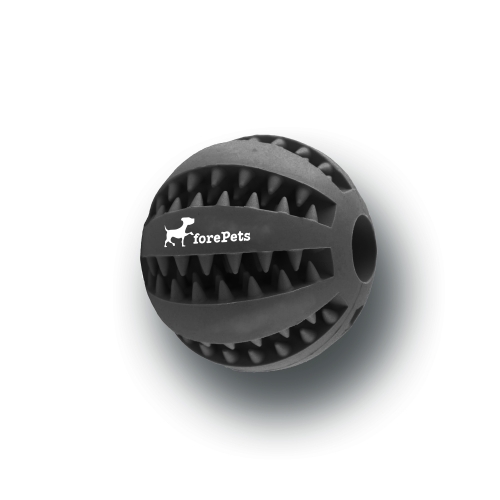 ForePets Professional Hands-Free Leash for Running, Walking, Hiking & Biking. 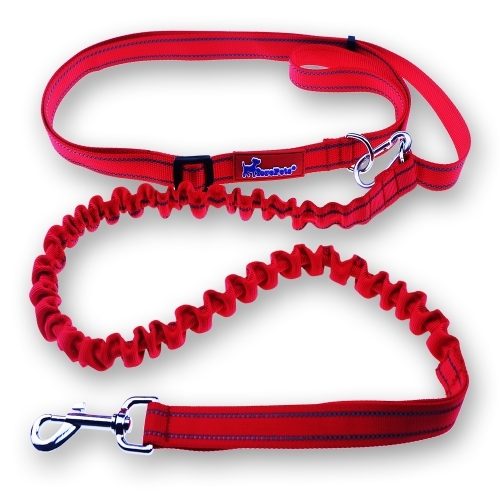 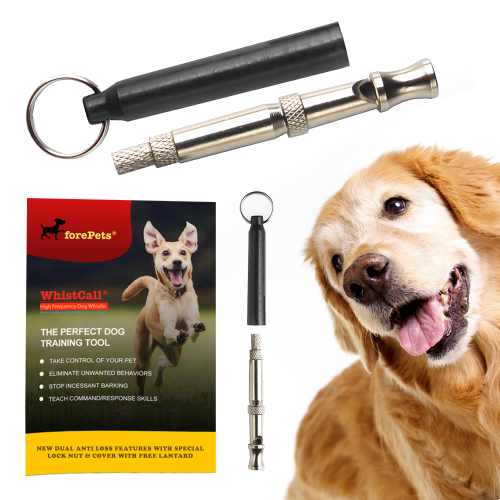 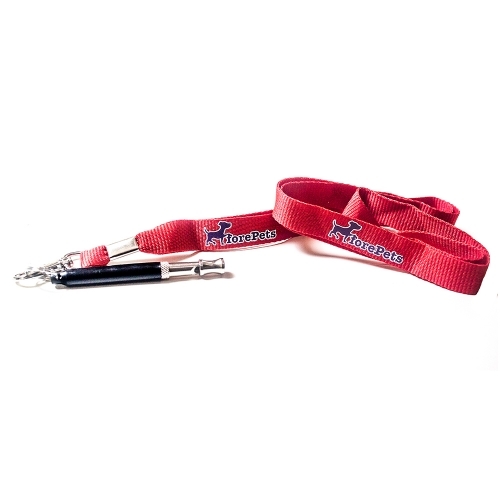 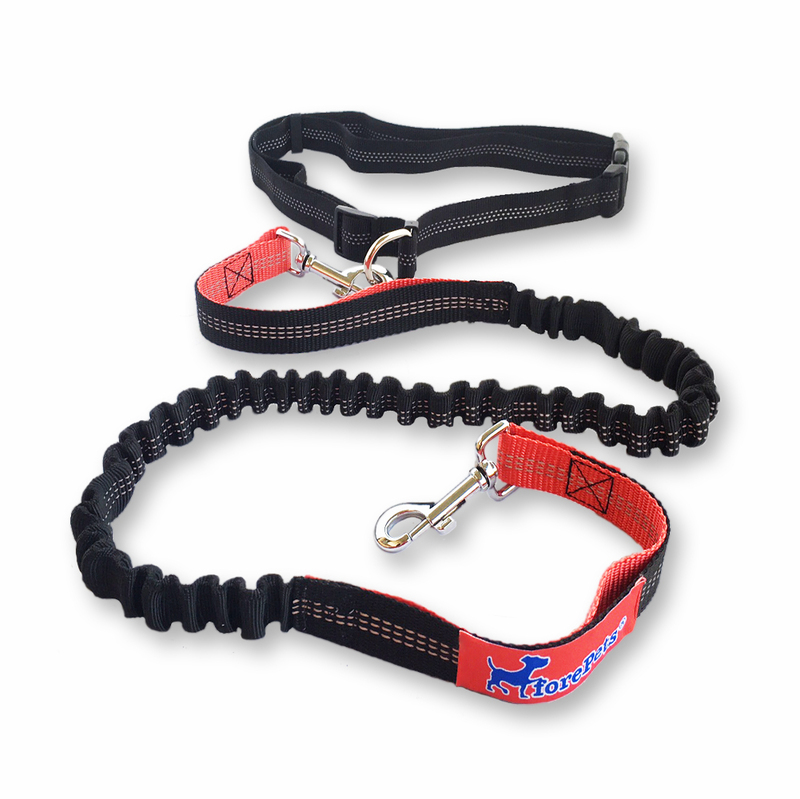 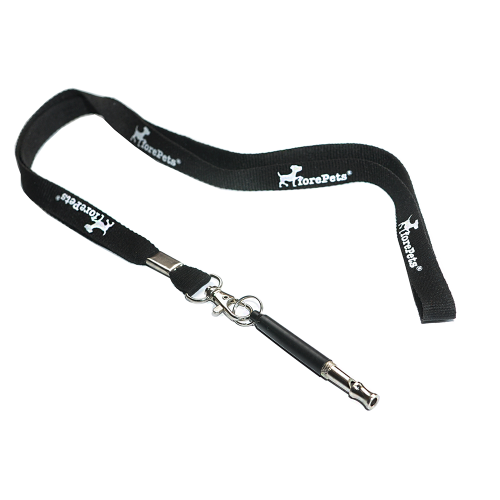 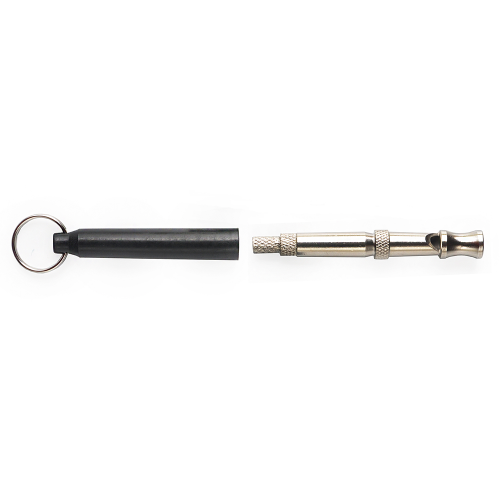 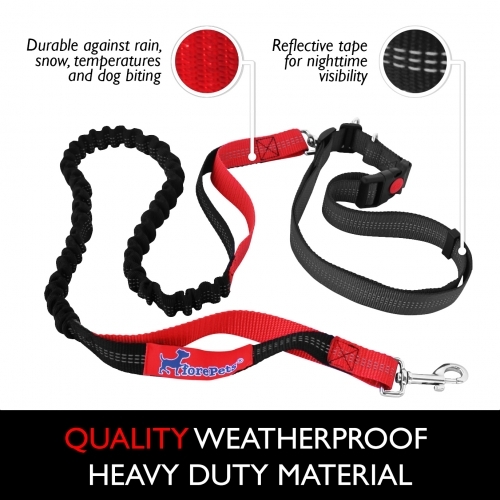 Our light-weight, hand-free leash for dogs, large and small, is the best product in the market today. 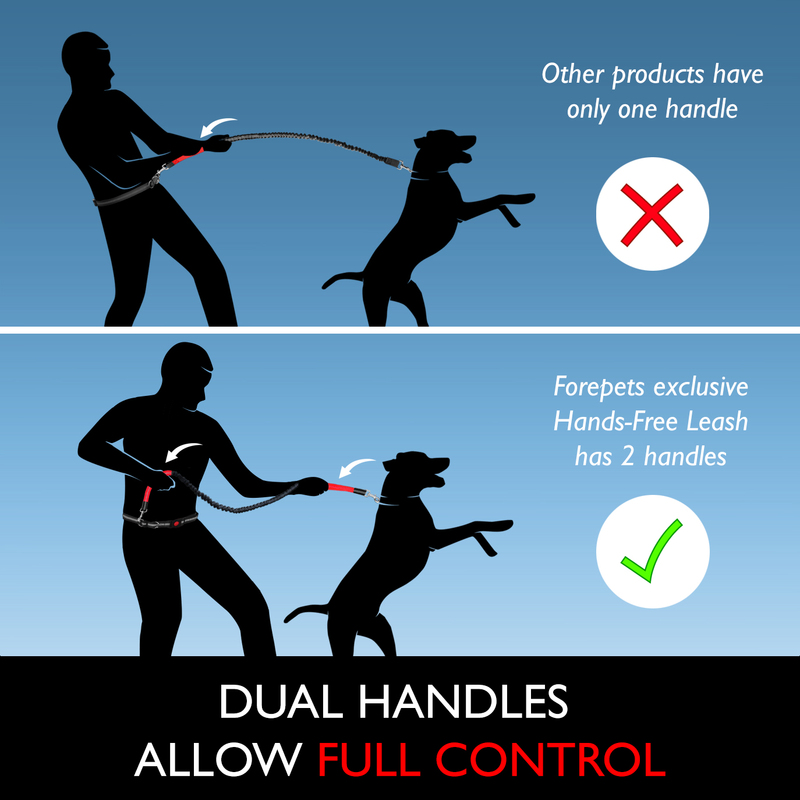 We have designed and built a product that far surpasses all other competing leashes of its kind in quality, durability, reliability, comfort and safety. Waterproof, and heavy duty; yet, comfortable and safe, our Hands-Free Leash is the best gift you can give yourself or a friend when you are ready to take your relationship with your K9 a step further. With our Leash you will be able to enjoy a leisurely walk in the park, a healthy hike, a fun bike ride, or an invigorating run with your dog all the same, as our product is not only made with top-of-the-line, tough, durable and ergonomic materials and components, but additionally we have consulted with professional pet trainers and handlers in the design and elaboration of our leash, just so we can guarantee you’re buying the safest and most comfortable product in the market today to make of your time with your K9 a wonderful, fun and exciting experience.